If you're planning to visit Saratoga Springs, the "August place to be" and the home of thoroughbred horse racing and the Travers, this is what you need to know. 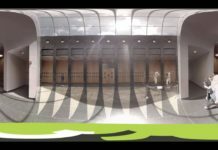 For 66 years, the National Racing Hall of Fame and Museum has been located in Saratoga, NY – a prestigious, small city just north of New York’s state capital, Albany. In 1950, the original location of the Hall of Fame (Canfield Casino in Congress Park) was dedicated by a group led by Cornelius Vanderbilt Whitney, a philanthropist whose family was heavily involved in thoroughbred racing. In 1955, the museum was moved to its present location across from The Saratoga Race Course, the summer home of racing in the United States since 1863. Saratoga is often nicknamed the “August Place to Be,” and the Racing Hall of Fame and Museum is certainly as much of a destination as the Kentucky Derby infield. 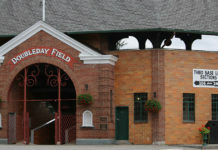 Saratoga’s rich history in horse-racing – providing a training ground for several of the sport’s elite horses as well as a vacation spot for dignitaries who enjoy the sport – made Saratoga a natural location to erect the National Racing Hall of Fame and Museum. 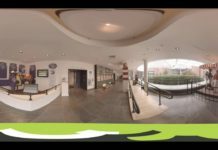 The museum houses not only the plaques of legendary horses, jockeys, trainers, and owners, but also gives visitors the opportunity to truly connect with a sport that once captivated the nation and still possesses a loyal following. Two of the most famous horses related to the Triple Crown of Thoroughbred Racing (only 12 winners in history) are featured at the museum: a sculpture of Secretariat (1973 winner) is centered in the courtyard, as well as other great artifacts from Man O’ War (who sired War Admiral, winner in 1937) in the 20th Century Gallery. Featured in the Hall of Fame Gallery are the plaques of horses, jockeys, trainers, and owners. Several mannequins are displayed wearing famous jockey silks representing accomplished thoroughbred owners (photo credit: Federico Ghelli). This gallery celebrates the very best in horse-racing, from horses to jockeys, trainers, and owners. 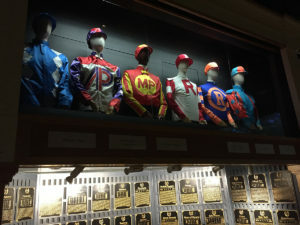 Plaques, videos, and even mannequins in jockey silks commemorate icons of thoroughbred racing. 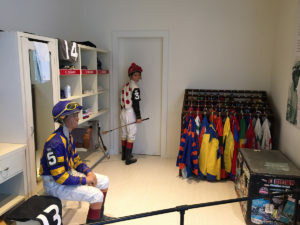 The jockey locker room scene in the Racing Day Gallery displays jockeys getting ready before each race. A jockey could wear up to ten silk uniforms per day, as they race for different owners (photo credit: Federico Ghelli). The most visually interactive aspect of the museum filled with waxed figure scenes of the sights and sounds of racing day: a complete jockey locker room, a scene showing the jockey weigh-in process, as well as a display of the winner’s circle of the Breeders’ Cup Classic. There is also a full race track scoreboard with the various racing surfaces below it to see which types of turf and dirt tracks are used for racing. “The racing simulator is also a big attraction, people get the opportunity to feel like what it’s like to be in a thoroughbred race and that’s kind of an opportunity that you’re not going to get to do at the track, obviously,” says Bouyea. Jockey Red Pollard wore these silks in the saddle of Seabiscuit. 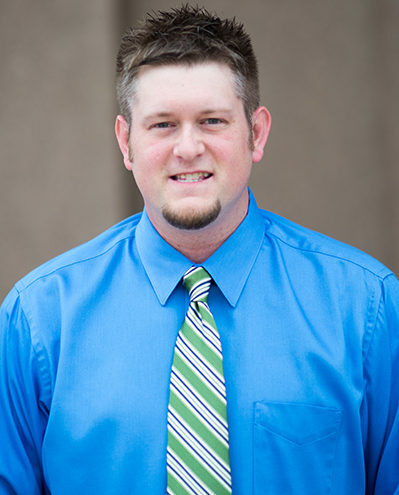 The “H” in the inverted triangle represents owner, Charles Howard (photo credit: Federico Ghelli). This gallery features some of the museum’s greatest artistic pieces in the Hall of Fame’s archives. 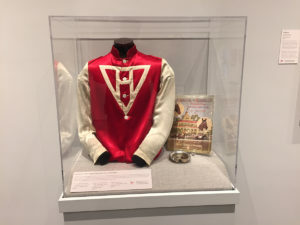 You will find the jockey silks worn by Red Pollard alongside a painting of the legendary Seabiscuit, whom he rode en route to a victory at the Santa Anita Handicap in 1940. Also displayed in the center of the exhibit is the Hall of Fame Heroes interactive video screen, which highlights biographies and other related multimedia for those in the hall. 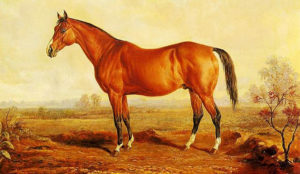 The great sire Lexington (1850-1875) painted by Edward Troye, has a blood line that is connected to several accomplished thoroughbreds, and even Triple Crown Winners (photo courtesy of Gooreen collection and Wikimedia Commons). Some of the greatest moments in thoroughbred history are highlighted by artifacts throughout the museum. Check out the Pre-Civil War Gallery for paintings of legendary sires Boston and Lexington, whose blood lines lead to Triple Crown winners. See the silks worn by jockey Red Pollard on Seabiscuit in the 20th Century Gallery, and get the race day experience with an actual starting gate, a wax figure horse, jockey, and gate assistant in the Sculpture Gallery. Ramon Dominguez (jockey) – won 4,985 races in his career and the earnings of the horses he rode amounted to $191,620,277, was the leading rider in New York 2009-2012, and led all jockeys in wins in 2001 and 2003. 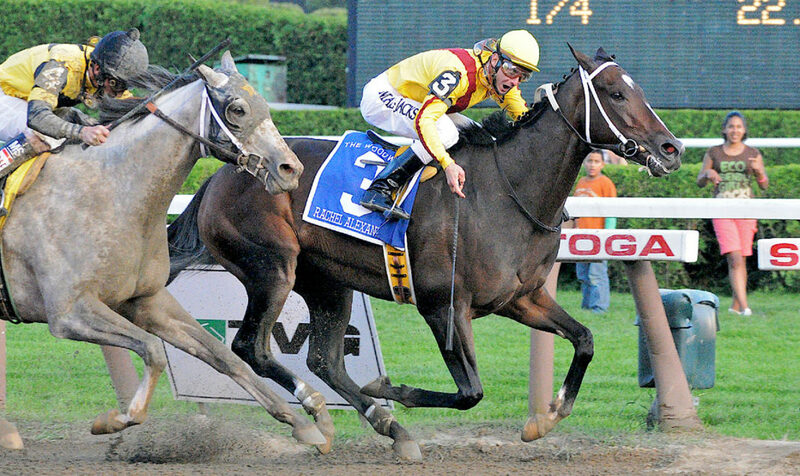 Rachel Alexandra (horse) – 2009 Winner of the Kentucky Oaks and the Preakness (second leg of the Triple Crown), finished with a career record of 13-5 with career earnings of $3,506,730, 2009 Horse of the Year as a Filly (female), owned by Dolphus Morrison and trained by Hal Wiggins. Zenyatta (horse) – 2009 became the first Filly (female) to win the Breeder’s Cup Classic and finished her career as 2010 Horse of the Year, career record of 19-1 led to $7,304,580 in total earnings, owned by Jerry and Ann Moss and trained by John Shirreffs. Steve Asmussen (trainer) – ranks in second in career wins with 7,286 and fourth in career earnings with $241,026,551 from the horses he trained, led all North American trainers in wins nine times and earnings three times, voted Outstanding Trainer in 2008 and 2009, trained Curlin and Rachel Alexandra during various moments in their careers, and won the Preakness and Breeder’s Cup Classic after his work on the track. Other Inductees include: Tom Ochiltree (horse, 1870s), Wayne D. Wright (jockey, 1931-1949), Arthur B. Hancock Jr. (Pillar of the Turf, breeder 1930s-1940s) and William Woodward Sr. (Pillar of the Turf, breeder 1930s). March 30 – May 30: Wednesday thru Sunday 10 a.m. – 4 p.m.
May 31 – Month of July: Tuesday thru Sunday 10 a.m. – 4 p.m. Racing Season (check Saratoga Race Track): Daily 9 a.m. to 5 p.m.
2003 Breeder’s Cup: Julie Krone wins Juvenile Fillies race a top Halfbridled at Santa Anita Park. (photo courtesy of Bill Frakes, Wikimedia Commons). “We have one jockey, Julie Krone, she won over 3,700 races in her career, she was the first woman to win one of the classic races, she won the Belmont, she also won a Breeder’s Cup Race. She wasn’t the first jockey in America by any means, but she was the first to get media attention… She kind of was an idol for younger women jockeys,” says Brien Bouyea. 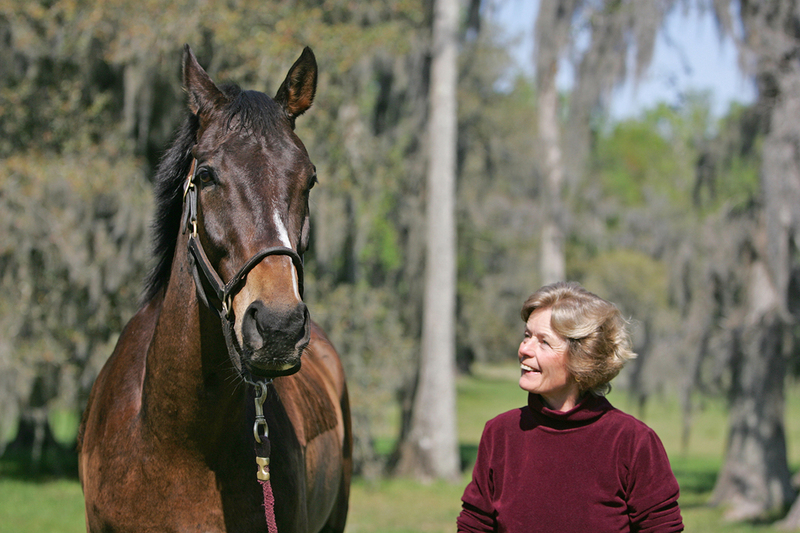 Jane Elliot, legendary thoroughbred trainer is pictured here with one of her horses. (Photo courtesy of Brien Bouyea, National Racing Hall of Fame and Museum, Saratoga, NY).